The Wareham Historical Society proudly presents Grace Morrison in concert! 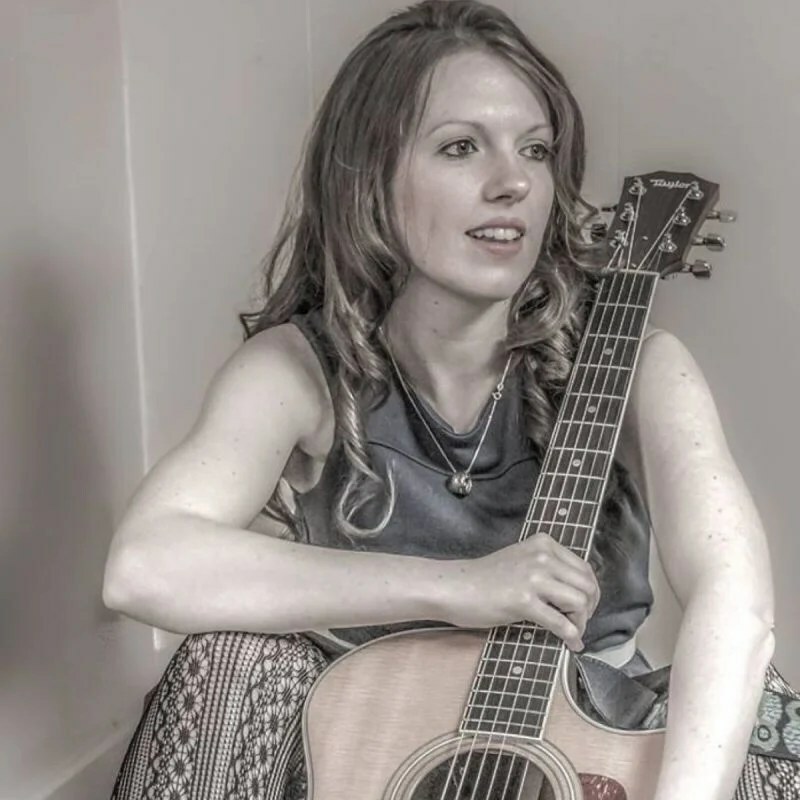 Grace will entertain us with lively folk music for a fun filled summer evening. Grace is a well-known local vocal artist, who writes her own music, plays guitar and performs at many well-known venues such as The Spire Center for the Performing Arts, New Bedford Folk Festival and The Big E.
Grace’s 2017 career highlights include the recent release of her first full-length CD, I’m the Apple; Finalist, New Jersey Folk Festival’s Singer/Songwriter competition; Finalist, Eventide Arts Songwriting Competition. She has been a long-standing, dedicated supporter of the Wareham Historical Society and past docent at our Fearing Tavern Museum, which is open for tours on Saturdays and Sundays from 1 PM to 4 PM throughout the summer and by appointment. After the concert, please join us for an old fashioned Ice Cream Social! For more information on this program or the Wareham Historical Society, call: Angela M. Dunham, President at 508-295-8578. This entry was posted in Fundraiser, Upcoming Events. Bookmark the permalink.